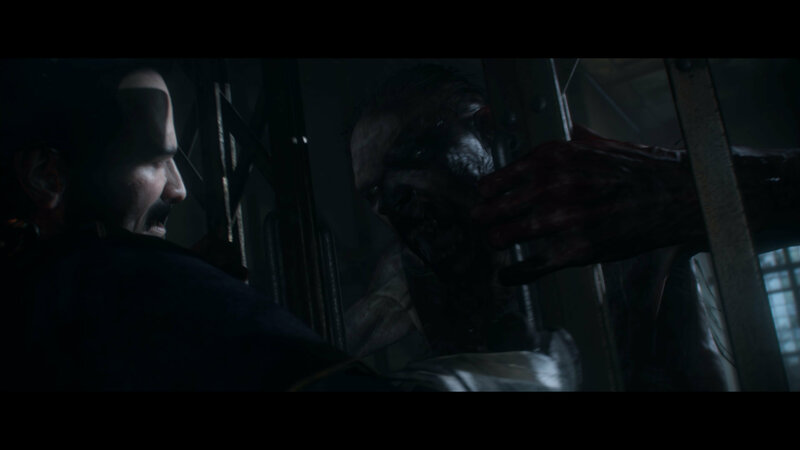 The Order: 1886 is a disaster. There’s no other way around it. I had attempted to defend this game against all the naysayers ever since it was announced at E3 in 2013, hoping that I would be vindicated when it finally launched. 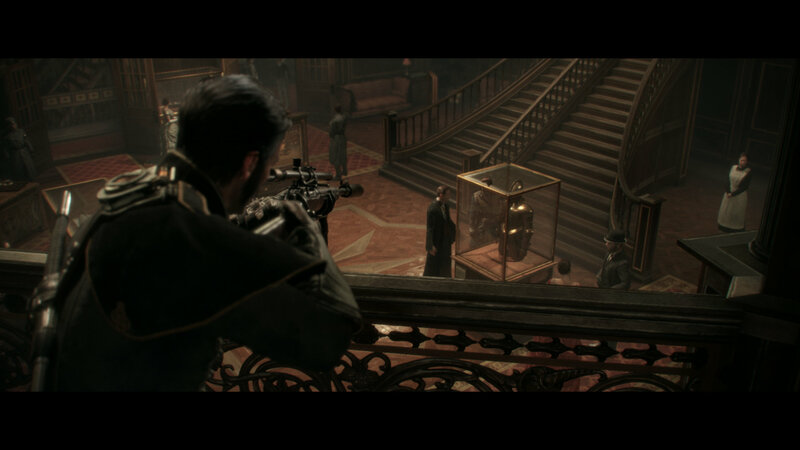 Not only did the graphics really set the standard for what next-generation gaming could look like, I’d also be able to play in an alternate timeline to stop the threat of werewolves and vampires rampaging throughout 19th-century London while equipped with weaponry designed by Nikola Tesla in a steampunk universe. What could possibly go wrong? For one of the best-looking games I’ve played to date, the creators of The Order: 1886 made some odd design choices, most notably trying to hide the its beauty through often dark and muddled environments. Nothing says high graphic fidelity quite like running around in dark, static environments to really showcase what next-generation console gaming is capable of, right? High-resolution darkness . . .
. . . But when the game looks good, it really looks good. However, the most glaring problem is that the game doesn’t feel like a game at all. Instead, it feels more like an extended cinematic cut scene with only the most minimal interaction shoehorned into it in the form of quick-time events (QTEs) as a way to justify the cost of $60 for an animated movie. 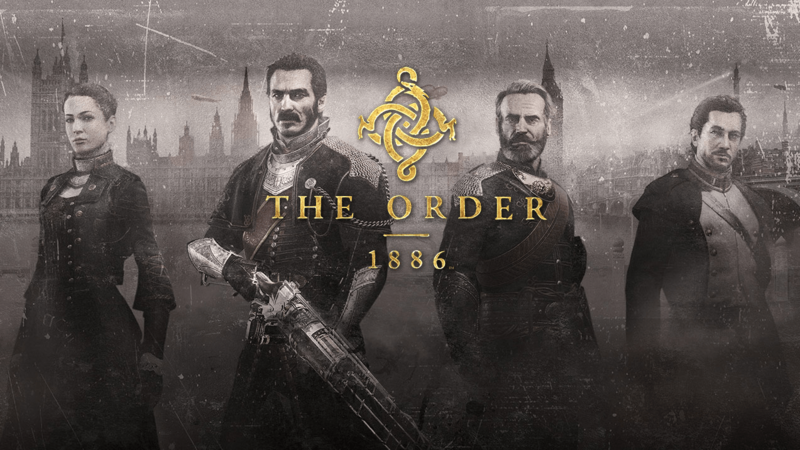 With a total of fifteen chapters, The Order: 1886 only took me a little over five hours to complete and offered no option to continue via either competitive or cooperative multiplayer. Throughout my playthrough, the game made sure to keep me on one of the most linear paths of any video game I’ve played in recent memory, with static environments that hardly allowed for any interaction or exploration. Instead, it has you follow the story of the protagonist, Galahad, as you primarily meander behind an NPC at a snail’s pace as they spout off hours of exposition at you. When you’re not following one of the NPCs, the game throws you into one of its generic shootouts with the primary antagonists, the aptly ambiguously named “Resistance.” While the shooting mechanics are fine, the gameplay offers little, if anything, of value outside of what we’ve experienced countless times with other (often better) cover-based shooters. Of course, with the game being featured in a widescreen letterbox format, even the combat becomes narrowed and tedious, making the player incapable of targeting particular threats without standing out in the open under a barrage of gunfire and often dying as a result. Oh look, a better game featured in this one! 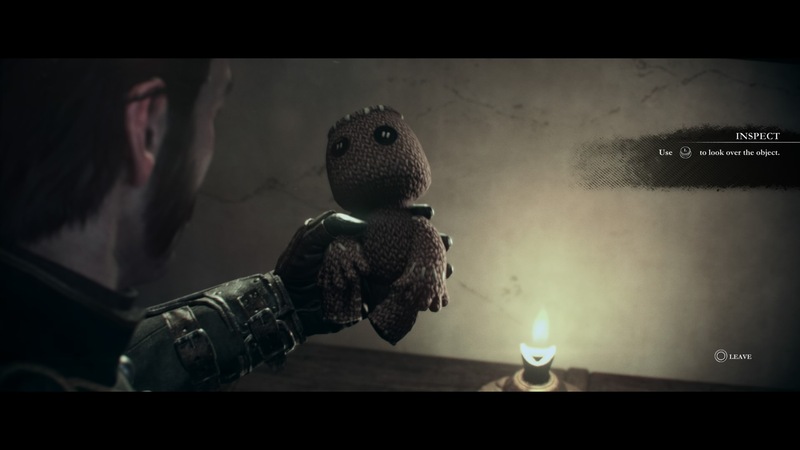 Now, to give credit where credit is due, the story for The Order: 1886 is superb. In fact, the story and voice acting alone are really the only reason to play this game at all. Being that the game takes place in the aforementioned alternate version of 19th-century London, you will get to rub elbows with some of history’s most iconic cast of characters, from Nikola Tesla to Jack the Ripper. Another highlight of the game was the gore—oh, the gore was fantastic. Few games have actually allowed me to relish in my character’s death as much as this one has, especially when taking on a werewolf head to head. Watching the werewolf viciously ripping out my jugular in such a graphic fashion allowed me to forgive some of the frustrations this gameplay had dealt me, if only temporarily. In conclusion, The Order: 1886 is a beautiful game with an engrossing story and superb voice acting, but it ultimately suffers from an overly linear approach to level design that is drawn out at a sluggish pace as you slowly trudge along towards your next objective. The combat is serviceable, if somewhat limiting in how you can approach each engagement, but it ultimately falters due to the visibility-limiting letterbox design choice by developer Ready at Dawn. While this game may be worth checking out for the story or an easy platinum once it’s free on PlayStation Plus, there is little that justifies the full retail purchase price of $59.99.